The Papa John’s Pizza of Central Ohio franchise group Johncol, Inc.’s Operating Partner Charles Burris is pleased to announce the opening of a new Papa John’s Pizza restaurant in Pickerington. The Pickerington restaurant, located at 1201 Hill Road North (next to Big Lots) began servicing the Pickerington area on September 8th and is open for delivery, carryout and online ordering at papajohns.com. 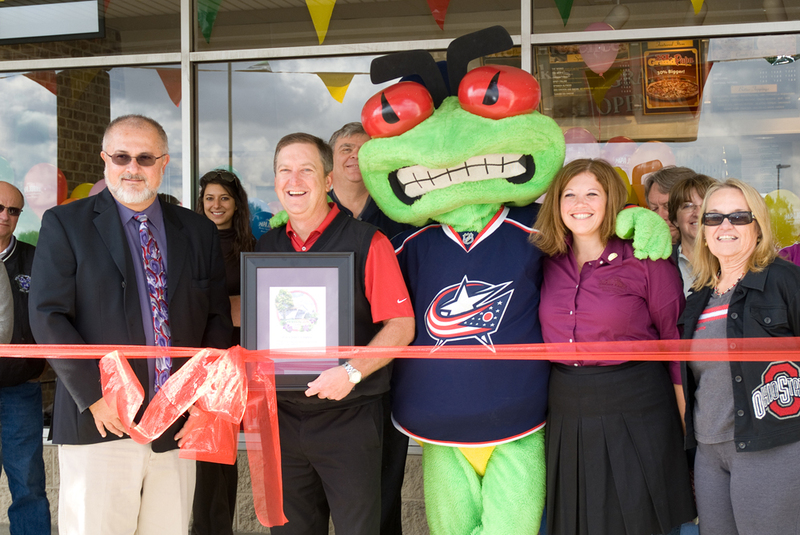 This Friday the 14th from Noon-1pm join the Pickerington Area Chamber of Commerce, the Columbus Blue Jackets Mascot “Stinger”, and the entire Papa John’s of Central Ohio team for the official ribbon cutting. “Stinger” from the Blue Jackets will be giving away some CBJ merchandise and a chance to win tickets to a game! There will be other great door prizes including a year of FREE Pizza and samples from Papa John’s Pizza. “We’re very excited about our newest location in Pickerington. They have given us an extremely warm welcome and we look forward to our partnership with this great community for years to come,” said Charles Burris, Operating Partner for the Papa John’s Pizza of Central Ohio franchise group Johncol, Inc.
Papa John’s remains focused on using the highest quality ingredients to make its customers superior-quality products including original and thin crust pizzas, Cheesesticks, Wings and Chickenstrips. Papa John’s makes the crust of every traditional pizza with fresh dough (never frozen) prepared with clear-filtered water in the company’s regional quality control centers. Papa John’s uses only fresh-packed tomato sauce made from vine-ripened tomatoes, which go from the vine to the can in an average of six hours, 100% mozzarella cheese and vegetables that are cut fresh in the restaurant every day. Johncol, Inc. the local franchise group for Papa John’s Pizza is based in Columbus with 23 franchise restaurants headed up by Franchisee Allen Hertzman and Operating Partner Charles Burris. The Johncol team was recognized as the 2010 Papa John’s Franchisee of the Year. Hertzman opened his first Papa John’s Restaurant on Bethel Road in 1991. Since then Johncol has expanded in the greater Columbus area including locations in Delaware, Marion, Mansfield and Newark/Heath. 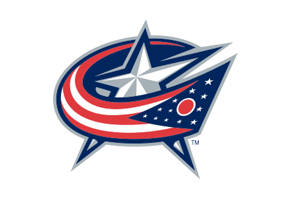 Johncol, Inc. also recently signed a multi-year partnership as the official pizza of the Columbus Blue Jackets and Papa John’s is the exclusive pizza sold at Nationwide Arena.